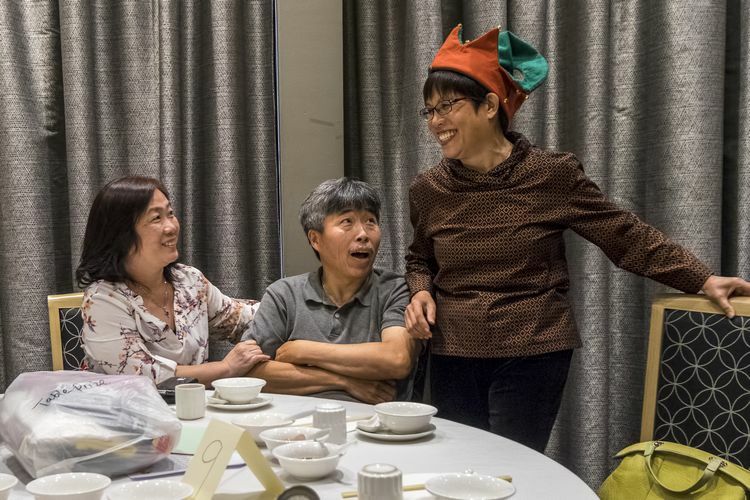 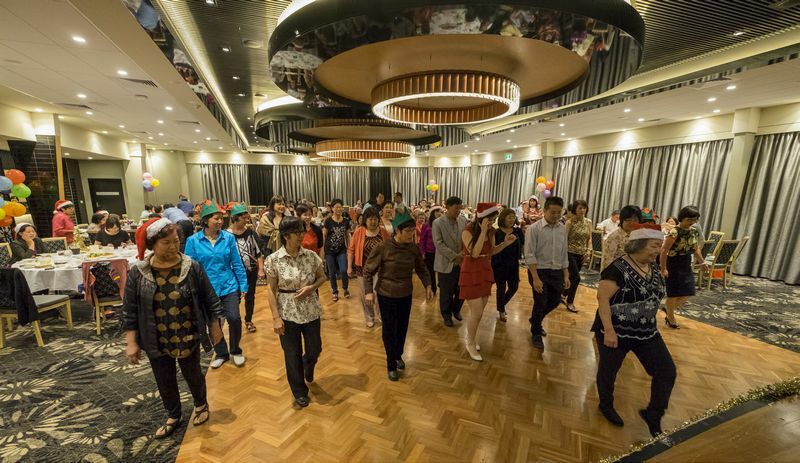 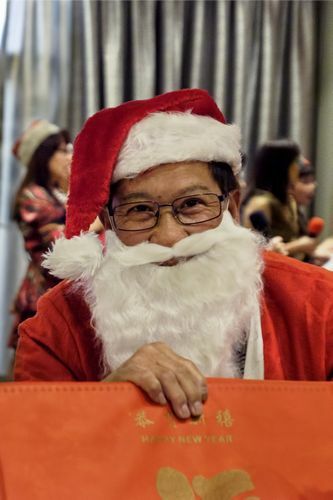 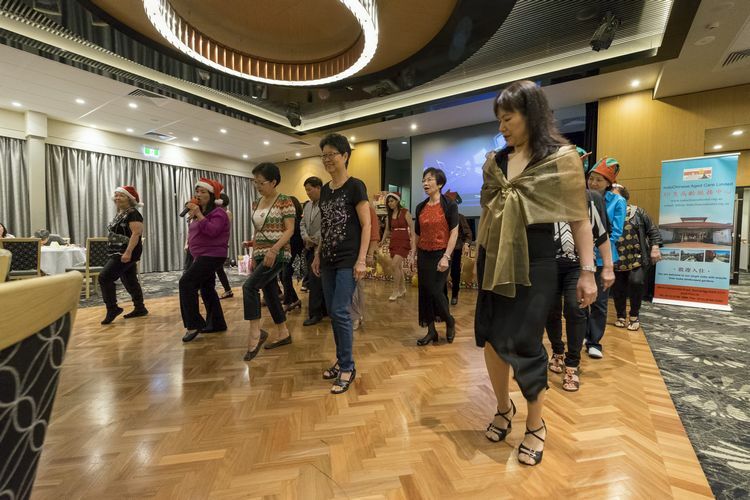 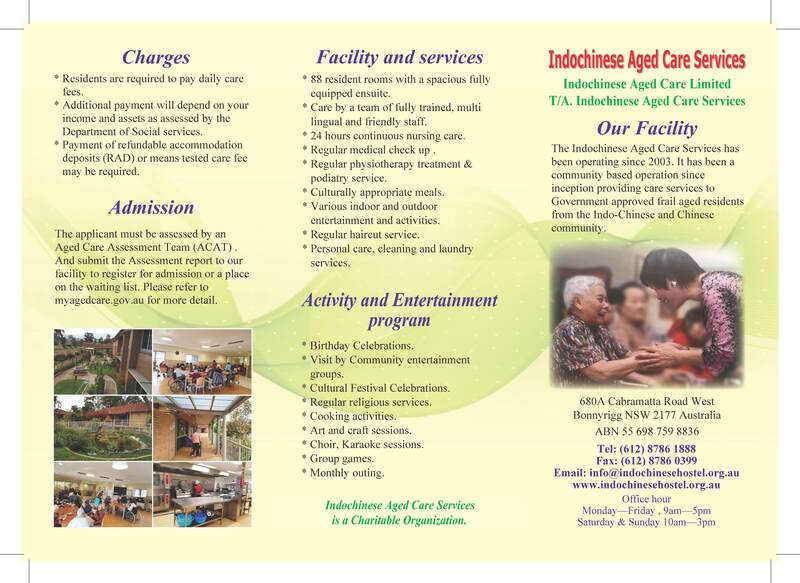 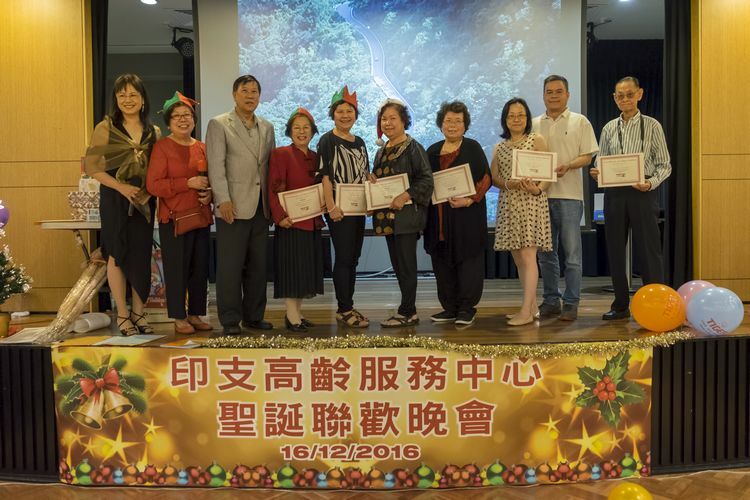 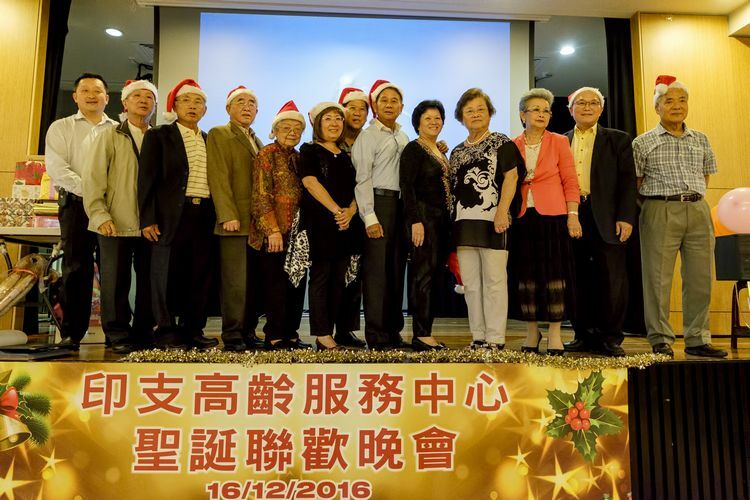 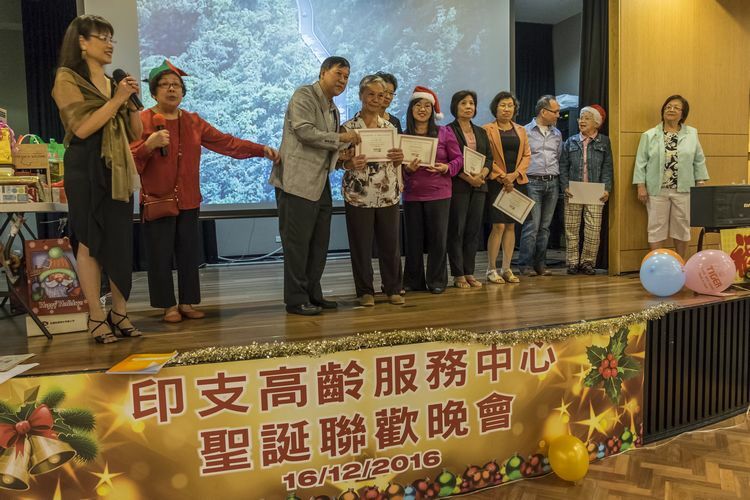 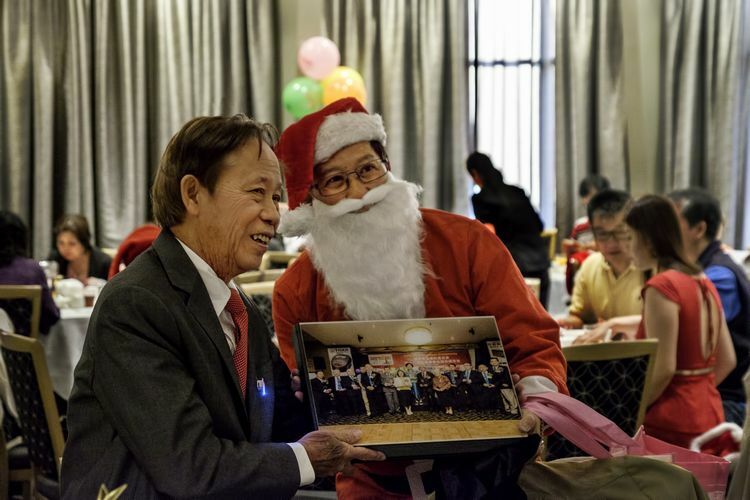 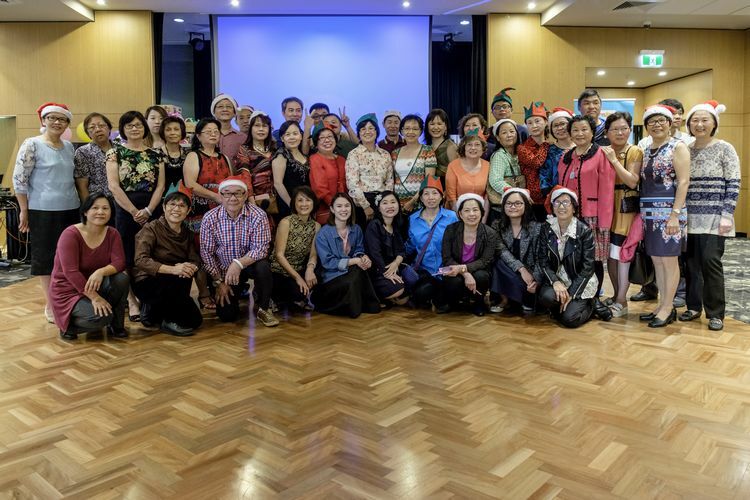 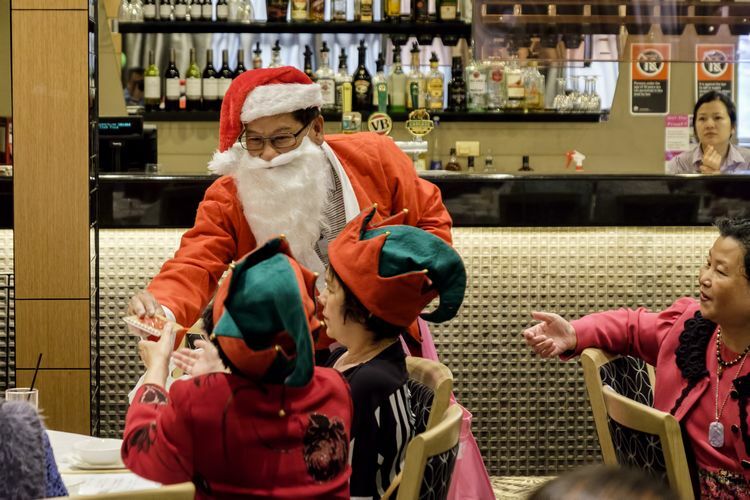 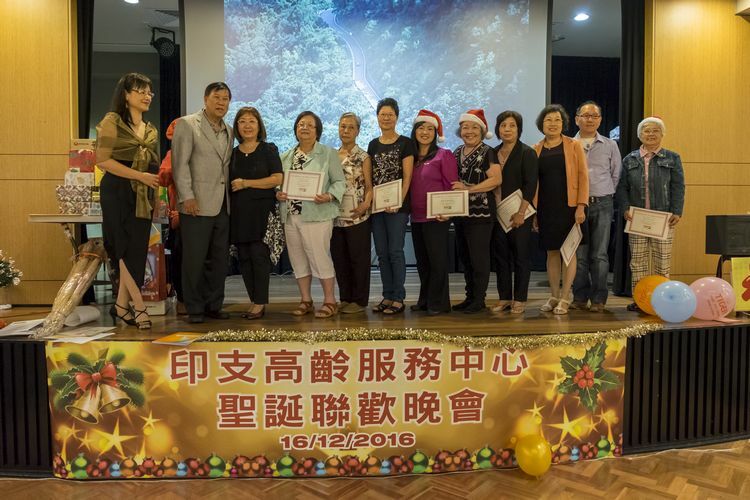 To celebrate this year Christmas season, the Indochinese Aged Care Services held its annual staff Christmas Party at the Cabramatta Bowling Club on the 16th of December. 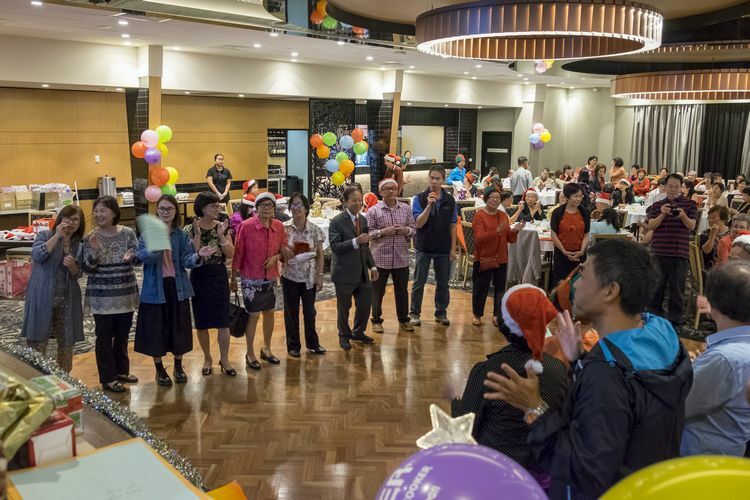 The Indochinese Aged Care invited all of its staff members and volunteers who have been working hard this past year to this party. 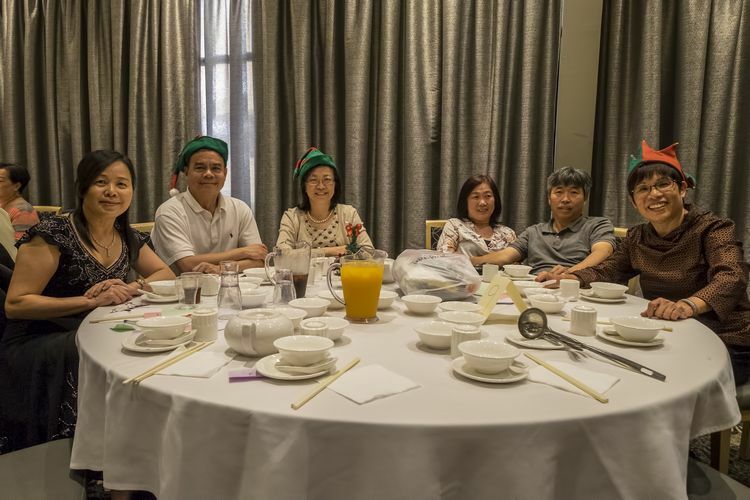 All staffs attended have suited up nicely for the occasion. 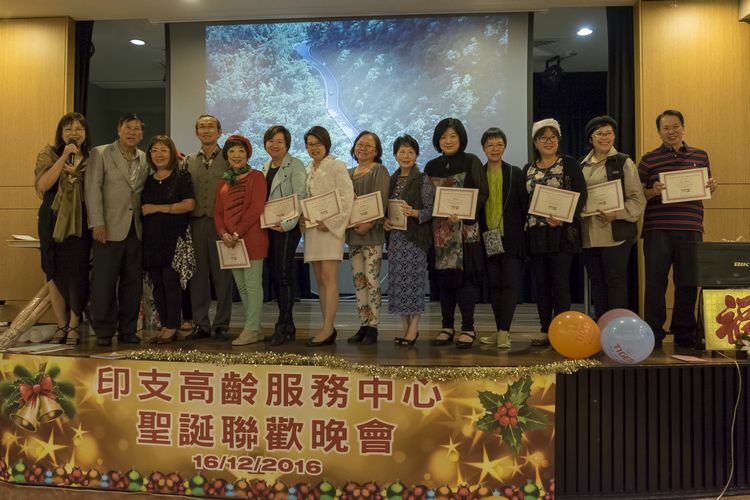 The atmosphere was lifted by performances from our staffs and the board committee members. 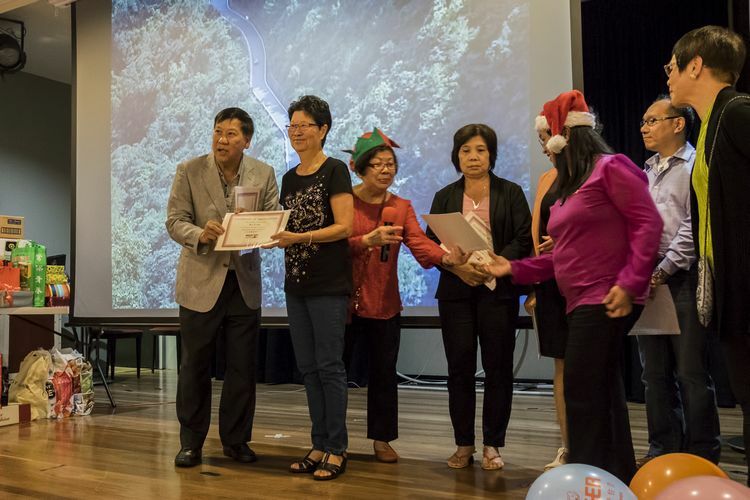 The lucky draw event had everyone attention and certainly liven up the mood as everyone went home with a prize.